Between February 26, 2014 and May 15, 2017 people all around the world helped name craters on Uwingu’s Mars map. We hope that the features the public named will become landmarks to future explorers. We have now compiled the entire database and map, with nearly 28,000 crater names, submitted by people from 104 different countries on Earth. 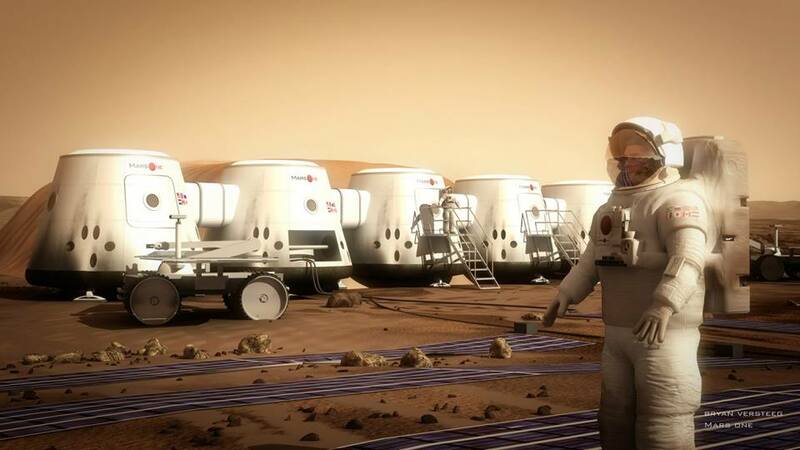 As promised, we delivered this archive to our partners at Mars One. By agreement with us, they plan to send this map to the surface of Mars on their first mission, and they will be using it in their future missions. This naming project has ended, but our website will remain active and you’ll be able to look up any of your named Mars craters and download the respective certificates from your account by logging into the site for years to come. And you can continue to explore Mars, and read the stories and inspiration behind all of the craters on the Uwingu map, the Citizen’s Map of Mars!